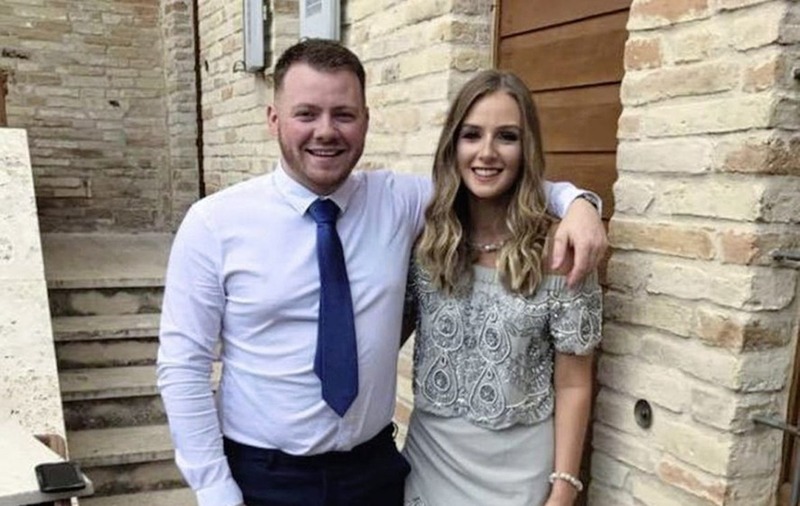 AN ENGINEER in his early twenties, who died after a tree fell on him during Storm Ali, was a "beautiful son" his father has said. 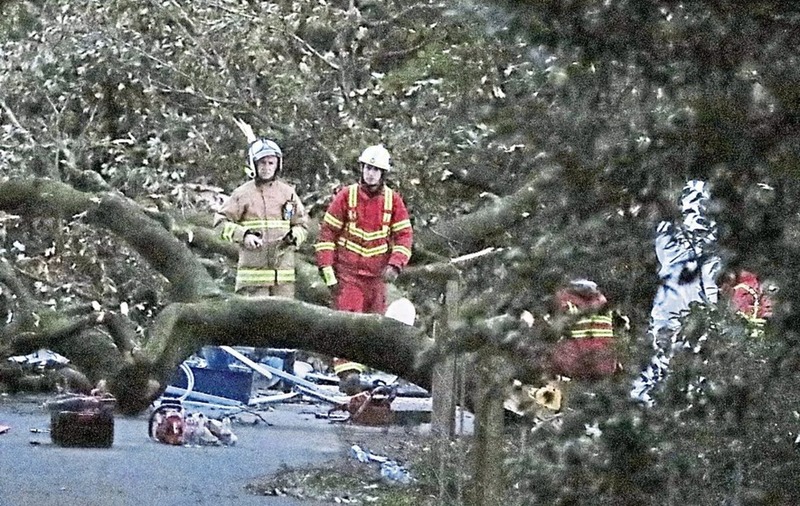 Matt Campbell was working for Lagan Construction Limited, on behalf of NI Water, when the tree fell at the entrance to Slieve Gullion Forest Park in Co Armagh on Wednesday morning. 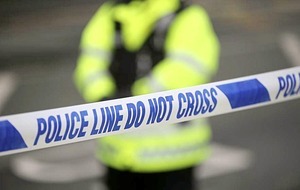 A second man, who is in his forties, was seriously injured. 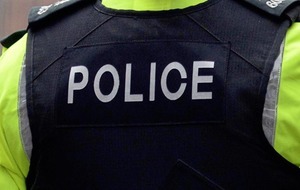 He was taken to the Royal Victoria Hospital in Belfast for treatment to his injuries. Mr Campbell was engaged to his girlfriend Robyn Newberry. His father Robert Mark Campbell paid tribute on Facebook to his "beautiful son". "The extended family of ours and his fiancee Robyn Newberry are all in shock and still in disbelief," he said. 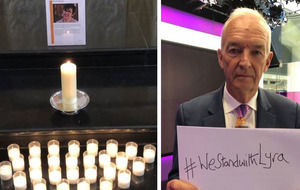 "We are so proud of Matt and all he achieved in his short life. We all love you son and you made us very proud. Til we meet again." Mr Campbell was a former pupil of The Royal Belfast Academical Institution. He left the school in 2012. Belfast Old Instonians Association tweeted: "Another great young man gone too soon". "Our thoughts are with the family, fiancé and friends of R Matt Campell." A spokesman for Lagan Construction told the BBC: "We are deeply saddened to confirm that one of our employees has passed away as a result of their injuries and that another employee has been seriously injured and is currently being treated in hospital. "Our thoughts and prayers are with the two families at this time. "We are offering support and counselling services to colleagues and we continue to work closely with the statutory authorities." News of Mr Campbell's death came as the clean up from Storm Ali began yesterday. NIE Networks, which owns and operates Northern Ireland's electricity network, was yesterday trying to reconnect 6,000 homes still without power following Wednesday's record September winds. During the worst of the storm, more than 90,000 homes in the north experienced power cuts. Some of the areas worst affected included Portglenone in Co Antrim and Mullaghbawn in Co Armagh. The company brought a helicopter over from Britain yesterday morning to survey remote parts of the electricity network. A spokeswoman for NIE Networks said: "Helicopters help us to survey large parts of the country quickly, assess network damage in hard to reach areas and support the local incident teams to effectively deploy all of the additional resources that our supporting our restoration efforts". 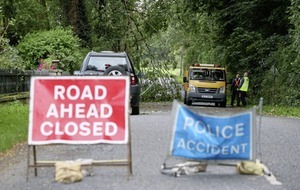 More than 60 roads were closed on Wednesday due to fallen trees and power cables. Most roads were re-opened yesterday. Belfast City Council said it was continuing to clear debris from its parks and playgrounds, which were closed on Wednesday. 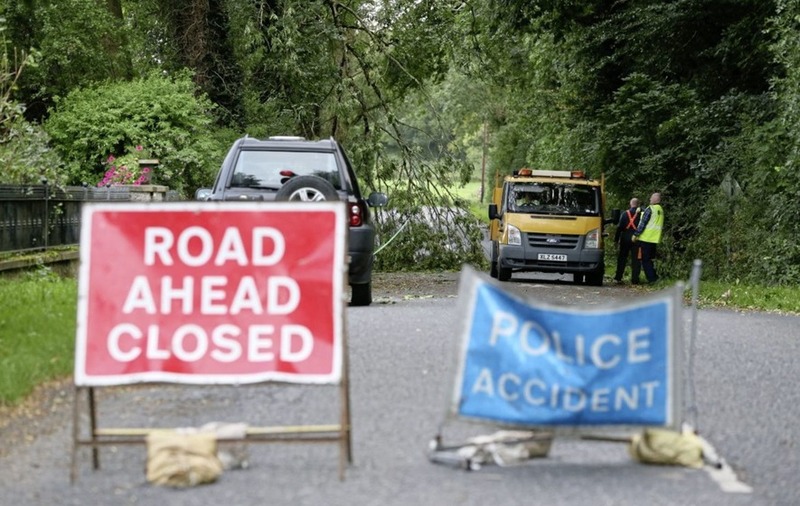 The Department for Infrastructure said its teams were continuing the clean up today, including removing a tree from a river in Eglinton, Co Derry, and a trampoline from the Ballykelly river. In the Republic, more than 186,000 homes suffered power cuts at the height of the storm. ESB, which oversees the electricity network, said it expected that most of its customers would have their electricity supplies restored by last night.